Hello Sunshine! Let's take a moment of grace and truly absorb what it means to live elegantly. 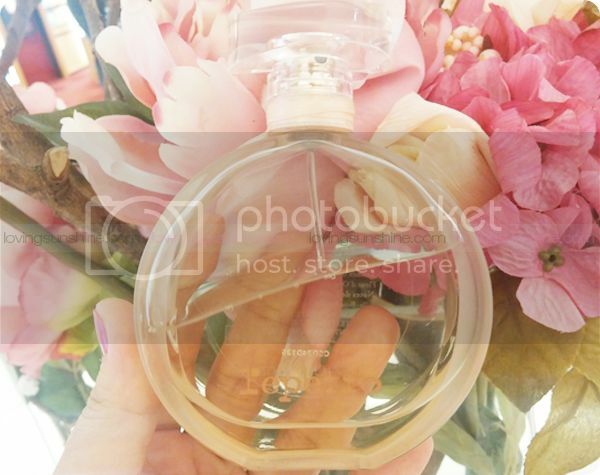 To do so, I'd like to share with you my experience of Repetto's first-ever fragrance, an embodiment of a prima-ballerina's passion, grace, delicate movements, and strength. 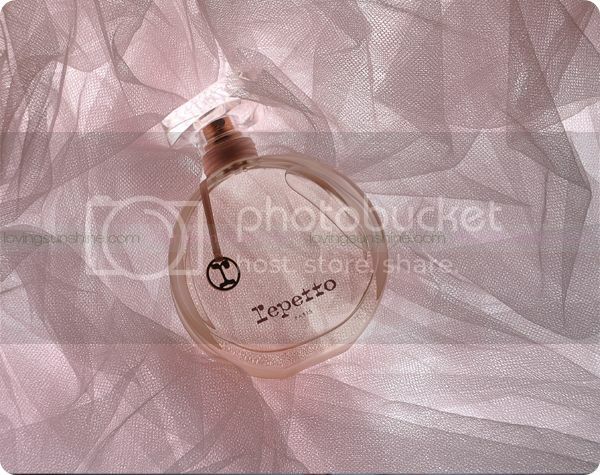 If you love sweet yet seductive fragrances that are perfect for the day and night, you'd love Repetto fragrance*. A satin ribbon tied round the ankle. A body suspended in the air, defying all possibilities. The stunning frisson of swishing tulle. The absolute grace that strikes you from the heart. For more than 65 years, Repetto has been taking its inspiration from exceptional women who achieve the impossible on a daily basis. From principal dancers who defy gravity to young prodigies full of hope, they inspire the dreams of little girls as much as they nourish the search for perfection for the older ones. With this passion, Repetto has decided to open a new chapter in its history, one that respects these values. Repetto has now created a fragrance of their very own, an elegant aura, like a ballerina performing an arabesque driven by a subtle signature providing self-confidence and lifting the body into the air like a Carlotta ballerina. 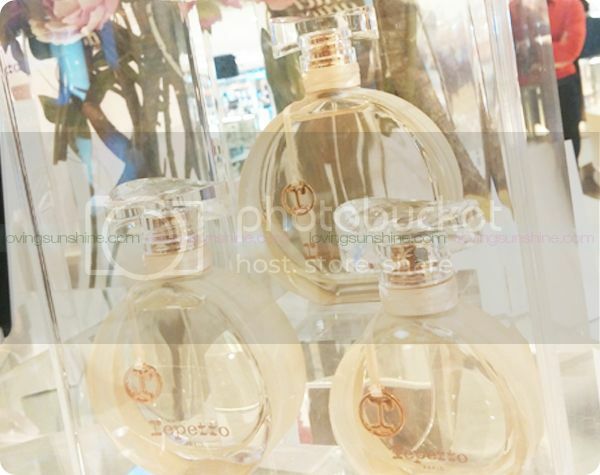 Repetto called on perfumer Olivier Polge to create the formula. The new Repetto fragrance is lifted with the strength of the rose, a scent that rolls over the skin like satin ribbon. It opens with pear and cherry blossom accords, that is kissed by orange blossom. 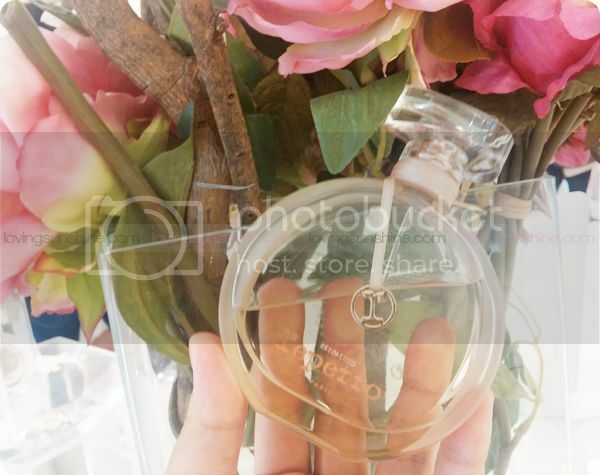 Then it bewitches with a floral heart that arches towards a powdery base--similar to a dancer in her partner's arms. But the best part, the part where you'd hold your breath in awe, comes where the warmth of amber wood and the sensuality of vanilla pod creates an absolute equilibrium of tenderness and refinement, spinning beauty to a whole new delicate level. 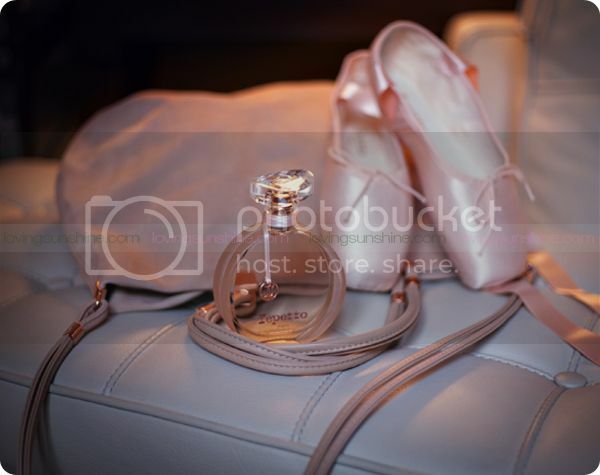 Repetto is available at all premier department stores in the Metro. But if I were you, I'd experience this elegant scent at Rustans; where even the boutique would feel like a stage that's waiting for you. And admit to me in the comments if you also wanted to be a ballerina as a kid! I did! I actually did ballet as a child!